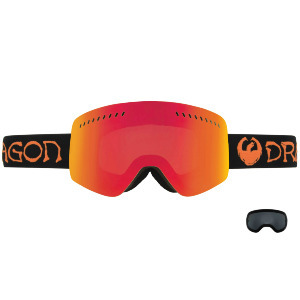 The DXS goggle is a slightly smaller version of the DX. 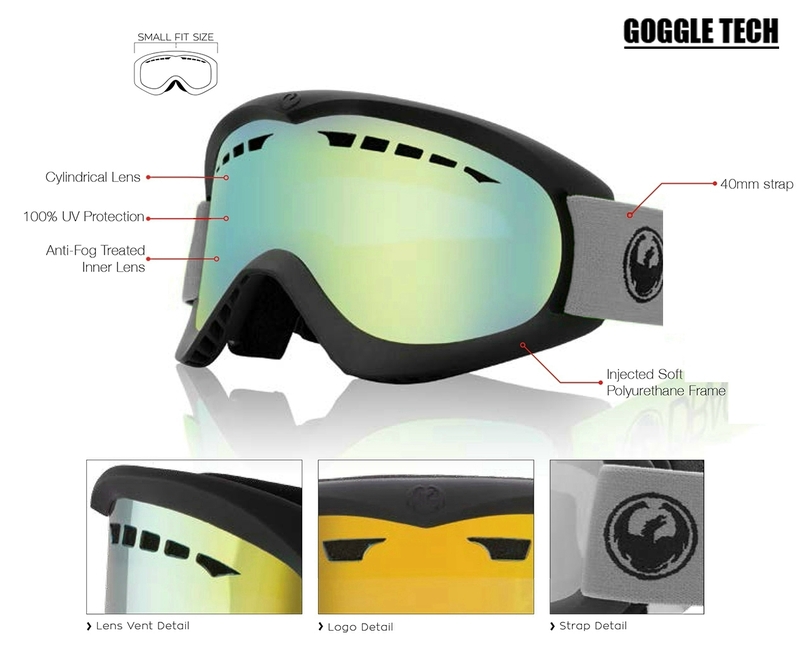 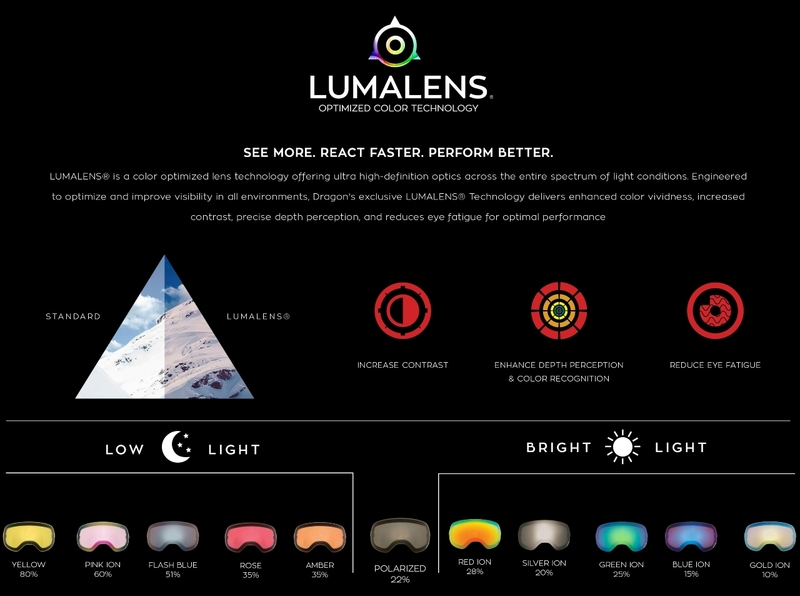 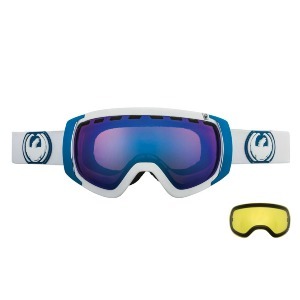 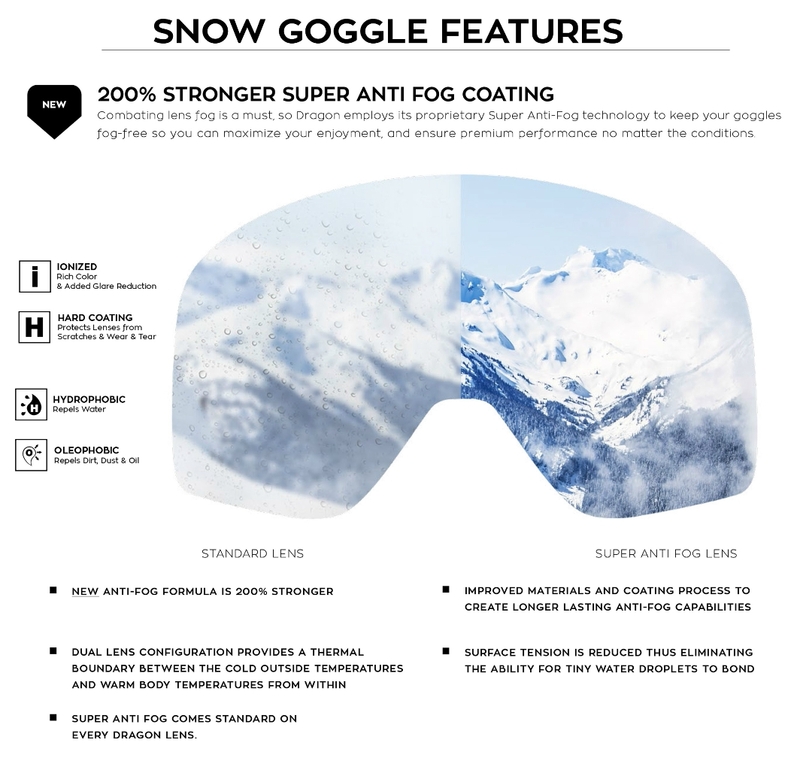 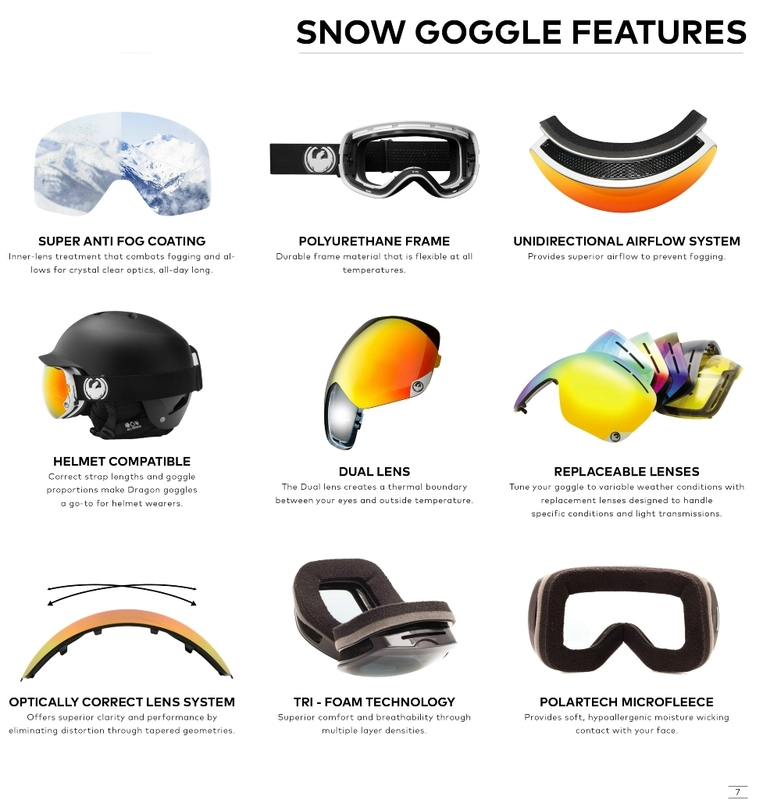 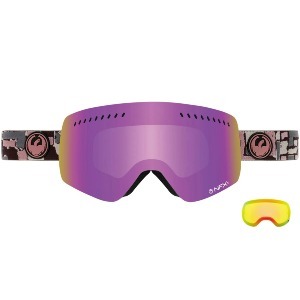 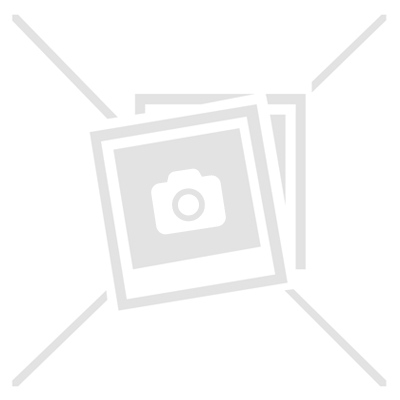 Don’t worry this goggle still packs the features —100-percent UV Protection, crystal clear Super Anti-Fog lens, and a design that guarantees seamless goggle-to-helmet interface. 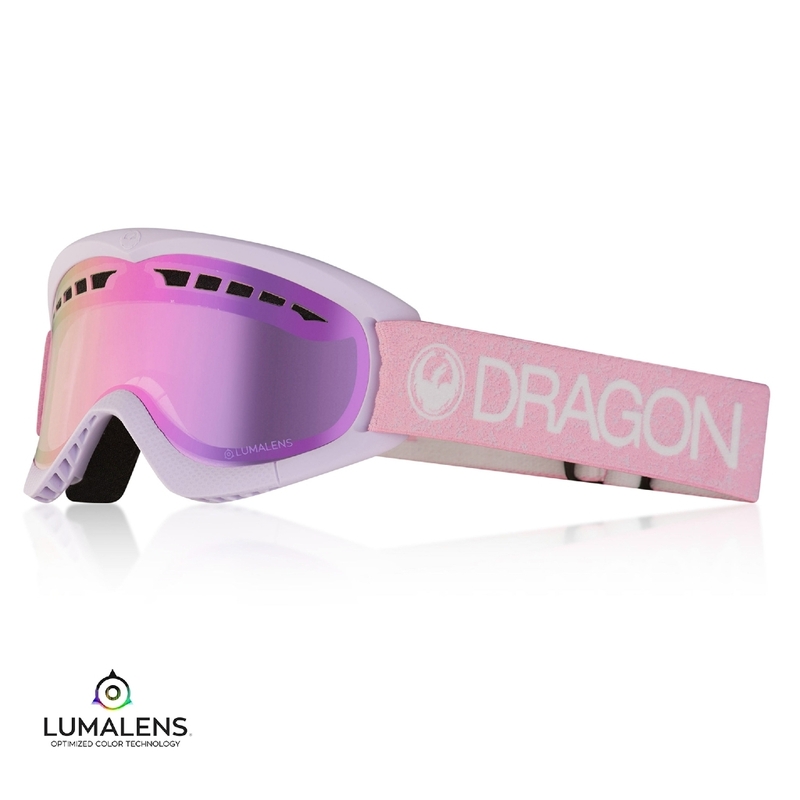 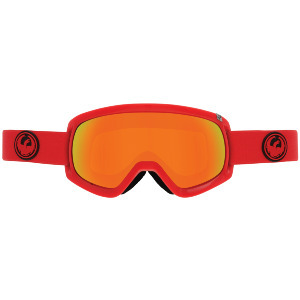 This classic Dragon frame is fully helmet compatible and offered in a full array of color options from tonal solids to bold prints to the simple and understated in a smaller package.